The two-man Olympic bobsled event determines winners and losers in 100ths of a second. The USA Bobsled team hadn’t won a medal in the two-man event since 1952 until BMW decided to get involved. 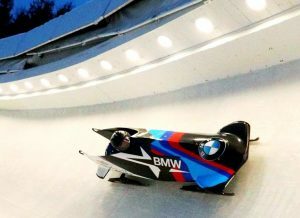 BMW has worked closely with the Skeleton and Bobsled team to create a faster, more agile sled to help break the 60-year plus medal drought. We are incredibly proud of what was achieved in 2014 and hope that we can help the athletes of USA Bobsled replicate, if not improve that that success,” said Trudy Hardy, Vice President of Marketing, BMW of North America. “Our partnership with BMW has been an important part of our success. 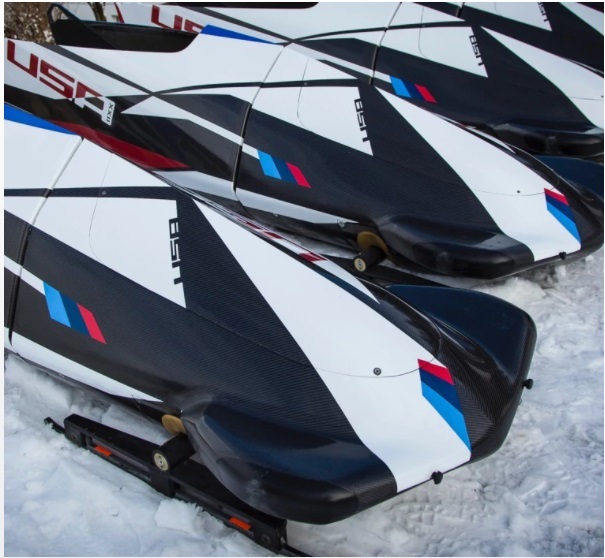 We introduced our BMW two-man bobsleds four years ago and together we have been able to make the fastest sleds in the world even faster today,” said Darrin Steele, CEO, USABS. “With BMW’s support the sleds will continue to get faster in the future, and we expect to see a lot more medal performances as a result.